FitzGerald, Lee. 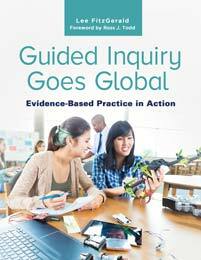 Guided Inquiry Goes Global: Evidence-Based Practice In Action. Libraries Unlimited, 2018. ABC-CLIO, publisher.abc-clio.com/9781610696708.